Students looking to attend Artist Series events at the Ent Center are able to buy discounted tickets limited to members of the UCCS community. 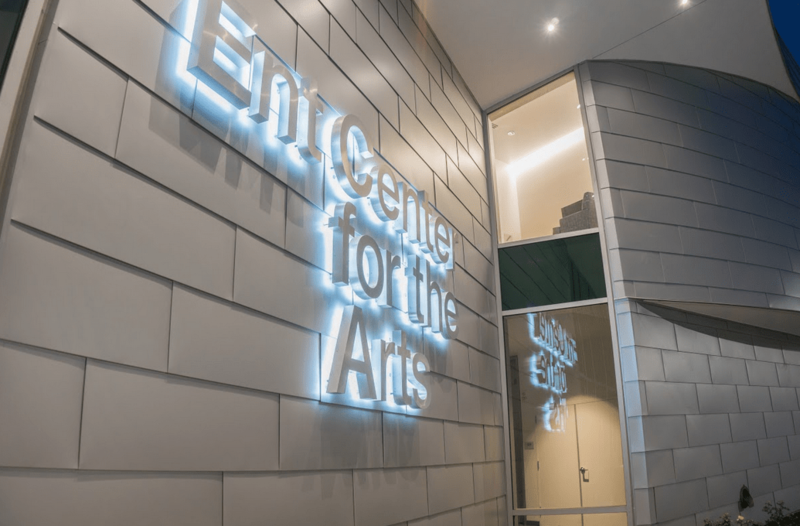 The Artist Series debuted at the Ent Center for the Arts on the UCCS campus earlier in 2018. The new series features world-class music, dance and live performance. As a result of the UCCS administration subsidizing tickets, students at the University only have to pay $5 a ticket to attend an Artist Series performance. According to Professor and Chair of the Visual and Performing Arts Department Suzanne MacAulay, Theatreworks, the UCCS Artist Series and the Gallery of Contemporary Art (GOCA) all fall under an entity called UCCS Presents. Each has a different set of events such as exhibits, international professional artists and performers. An Arts Pass makes it possible for students to use their UCCS Lion OneCard to get free or discounted tickets to amazing arts experiences on campus. “The Artist Series was created to bring a wide variety of national and international performers to Colorado Springs,” said Aisha Ahmad-Post, director of the Ent Center for the Arts. Ahmad-Post explained that the Arts Pass is a pilot program that subsidizes low cost tickets for the artist series productions this academic year. Funding support is provided by the offices of Associate Vice Chancellor for Student Success and Auxiliary Services, Vice Chancellor for Student Success and Vice Chancellor for Administration and Finance. According the to UCCS Presents website, there are five upcoming Artist Series events in the month of December. The Martha Graham Cracker Cabaret is set for Dec. 1 at 8 p.m. Co-presented with the UCCS Theatre & Dance Program, the event will feature the talents of drag queen Miss Martha Graham Cracker alongside her four-piece band. They will be performing songs by artists like Prince, Madonna, Stephen Sondheim, the Beatles and Black Sabbath. The Takacs String Quartet will be performing on Dec. 6 at 7 p.m. The Colorado-based Takács Quartet is one of the world’s greatest string quartets. The Takács Quartet will perform Haydn, Shostakovich and Brahm. The Blind Boys of Alabama will also be performing their Christmas show on Dec. 12 at 7 p.m. The concert will feature featuring songs from the “Talkin’ Christmas!” album as well as the band’s previous Grammy-winning Christmas recording, “Go Tell It on the Mountain,” and their Gospel classics. Theater Latte De will present “All Is Calm: The Christmas Truce of 1914” on Dec. 19 at 7 p.m. “All Is Calm” relives the historical moment when Allied and German soldiers celebrated Christmas during World War I. Featuring the UCCS Army ROTC Color Guard, the performance incorporates the accounts of thirty World War I soldiers and music including patriotic tunes, trench songs and Christmas carols. Students can purchase their Art Pass on the UCCS Presents website or at the Ent Center. Art Passes by UCCS Presents are available at the Ent Center for purchase Monday through Friday, 10 a.m. until 5 p.m. While availability usually lasts until show time, students may also purchase an Art Pass one hour before shows at the Box Office.